Custom fitted to your HD video camera with 37mm filter thread or other attachment method (specify type at time of order). Adapter kit does not include digital camera, beamsplitter, or other instrumentation. See the photos of a typical configuration. 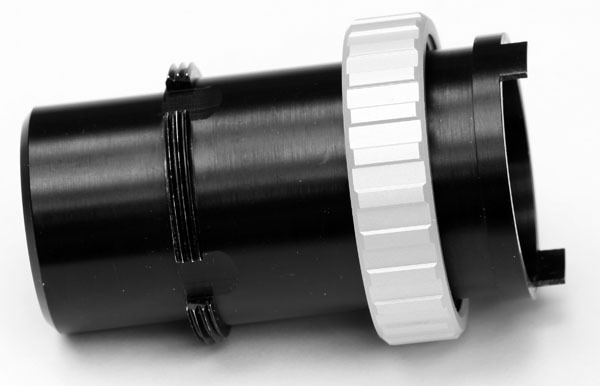 See the installation and operation instructions for using the adapter on a Zeiss instrument.